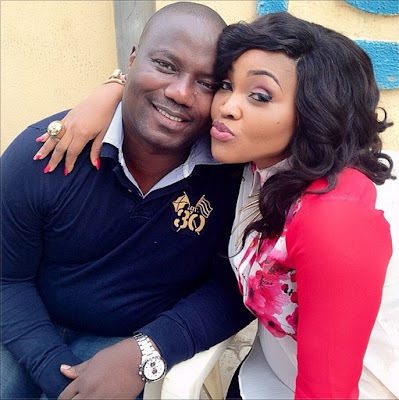 Nollywood Actress, Mercy Aigbe who is currently in a legal tussle with her husband, Lanre Gentry over domestic violence has said that she still wants to build a home with her husband, adding that they just need some help. Gentry was on Tuesday sent to Kirikiri prison over allegations of domestic violence by the actress. However, the actress in an interview with Broadway Africa disclosed that she came out in public because she needed to seek help for her husband, adding that she does not have the plan to dump him. 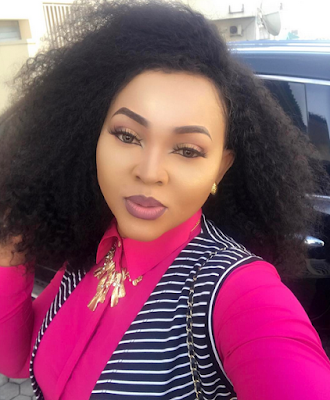 According to her, she had stayed to endure all the beating because she did not want to disappoint people that see her as a role model and also for her children. “It’s not like I wanted to walk away but I just feel like we need help. I spoke to my husband’s brother about it. I told him I was going to pack out for some time while my husband seeks therapy. “I just wanted to feel safe, that is why I moved my things out. This last beating was brutal. I actually thought I was going to die. I’m still coughing and sneezing blood even after three weeks. “I stayed because of my children and because a lot of people look up to me. I was a role model of some sort and I really wanted to keep it together. I just wanted a home,” she said. When asked how long the beating had continued, she said for as far back as 2013. “I never for once came out to say that my husband did not beat me. The video people were referring to happened in 2013 when there were rumours of such and I did a video recording alongside my husband to debunk the claim. At that time I had to do it to protect his image and my marriage. I had to do a live video at that time. “He beats me consistently. I stayed because I loved him and because every time he beats me, he begs and gets family and friends to beg me. He promised regularly to change but he never did. When my husband gets angry, he gets physical, not only to me but to anyone. 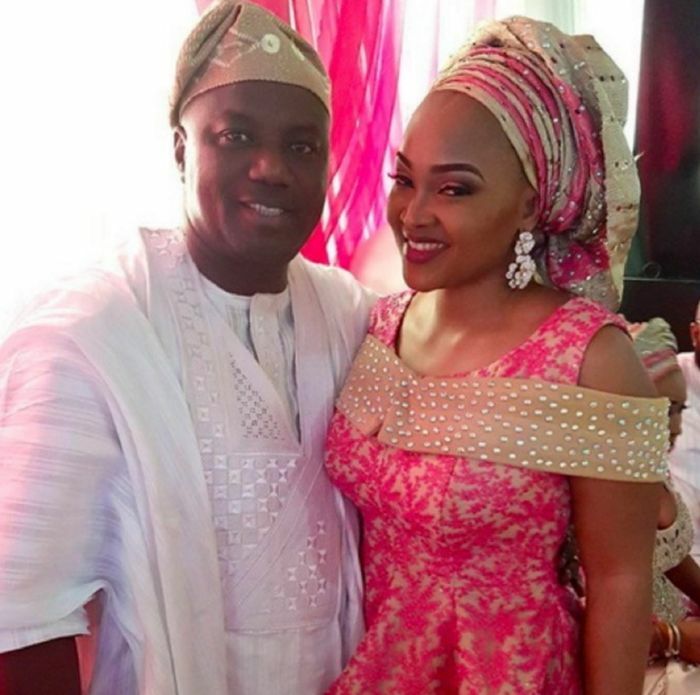 Mercy had accused her husband of physically assaulting her on Sunday, April 16, 2017.